When you want a flooring option that’s affordable, highly durable, and gives you nearly endless options, then you want vinyl flooring. Are you one of the many consumers who thinks of vinyl flooring and thinks only of rolls of vinyl flooring? While these are a great choice and very popular, there are many more options on the market and Menlo Flooring can help you decide between them. Offering stain and spill protection, incredibly resistant to mold and bacteria, simple to clean, can be installed much more quickly and easily than hardwood, and it comes in dozens of styles. Linoleum is an eco-friendly choice that’s often chosen as a part of a green construction initiative. It’s water and spill resistant, and likely to last for years to come. Marmoleum is a completely natural flooring choice that’s made from raw materials and recycled content. 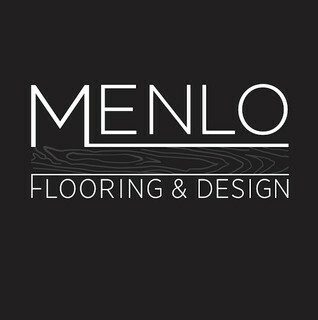 Choose from a wide range of colors, designs, and styles when you work with Menlo Flooring. Need help finding the right flooring for your project? Contact us today and a professional representative will get in touch with you as soon as possible.